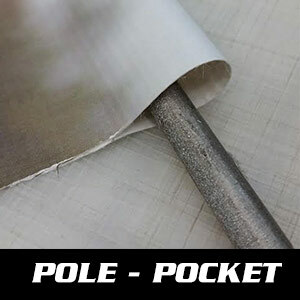 We make it easy to get full color custom made banners. 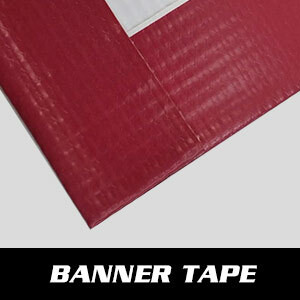 Banners are a low cost alternative to help promote Churchs, Sports Teams, Business Events, Schools, Upcoming Sales, and more! 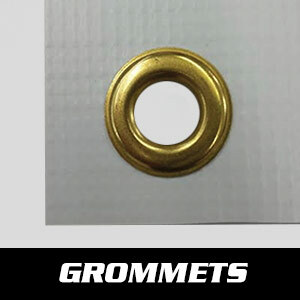 We offer a wide variety of sizes, materials and finishing options. 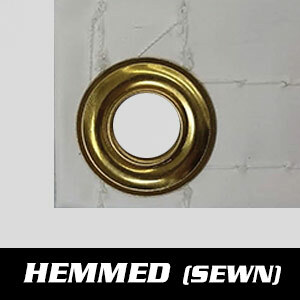 Our banners can be used inside or outside and include sewn hems, grommets, or pole pockets to insure that they will be ready for installation. 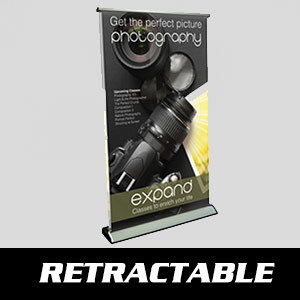 Our design staff can assist you with designing a banner that will work for your upcoming events. Not sure of where or how you will install? 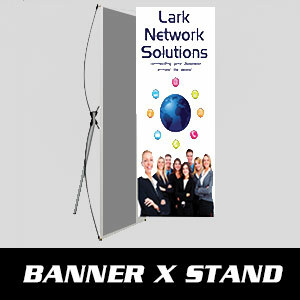 No problem, we also offer banner stands for both interior and exterior use. Give us a call, we are here to help you!